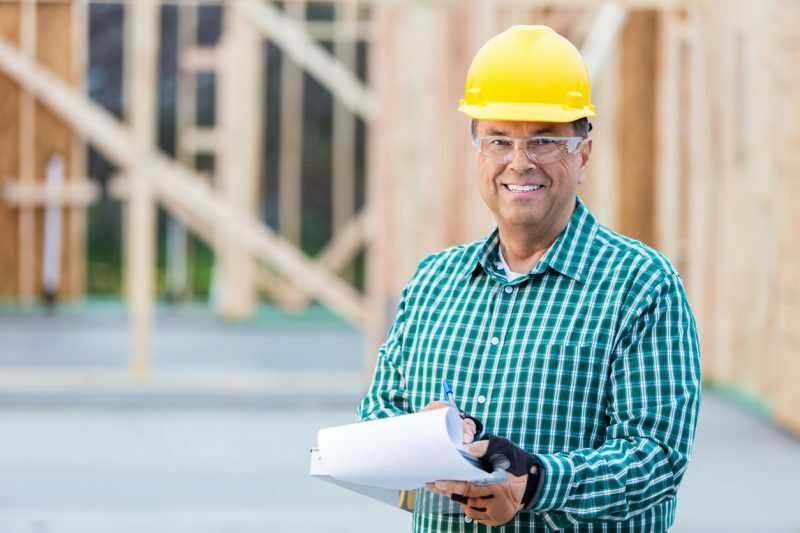 What do I need to renew my Minnesota builders or remodelers license? Minnesota builder and remodeler license holders must complete 14-hours of continuing education with 1-hour of energy code within their two-year licensing cycle. Licensees can break their continuing education into two 7-hour segments over their two-year cycle or take all 14-hours in the same year to meet state requirements. Many residential builder and remodeler licenses are expiring on March 31, 2017. Certified Training Institute submits student education to the state of Minnesota the day after completion. Students will also be able to download their certificates at the end of their course. We suggest students keep a copy for their records as well. This entry was posted in Construction and tagged License Renewal, Minnesota builders.